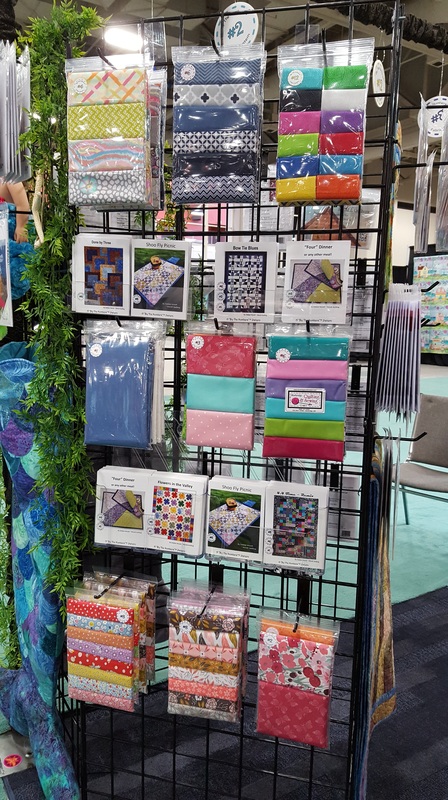 Spring Quilt Market is over and I have several photos and new patterns to show you. They will be on my website in the next week or so! 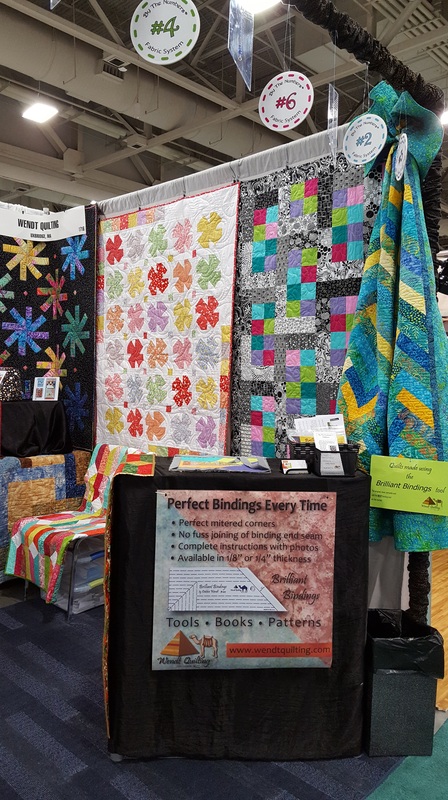 Brilliant Bindings demo and quilts. “Twirl-a-Tool”, most requested favorite, new “Flowers in the Valley”, new “4:4 Remix” (black-white-bright) and Brilliant Braid (still a favorite). “Shoo Fly Picnic” complete with a tarp backpack! Pattern includes backpack instructions. #1- Shoo Fly block is an oldies but goodie. (Use “traditional blocks” and make them modern in current fabric. and “‘Four’ Dinner or any other meal”! Placemats that use back to front binding that are quick and easy to make. L to R, “Brilliant Twin Darts”, “Done by Three” (light version) and “Twirl-a-Tool” again. 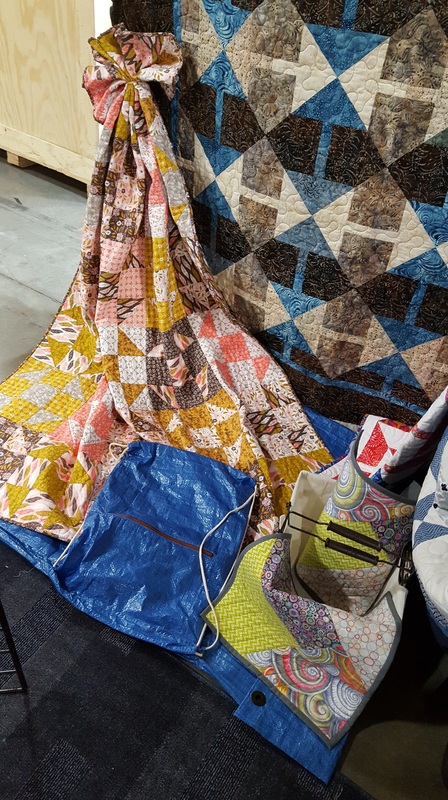 On the left corner of the table is “Bow Tie Blues”, right corner is Blue and brown “Done by Three” and another placemat under the “iPad Pyramid Pillow”. The new “By The Numbers” Patterns are in the clear shelves on the grid wall! 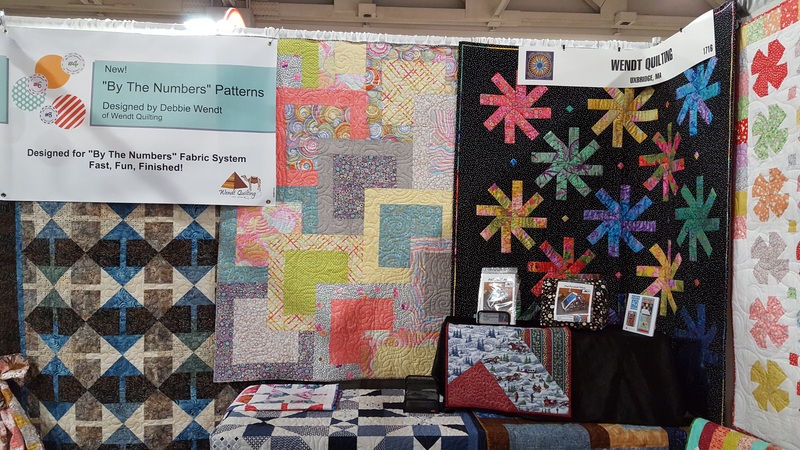 “By The Number” Patterns and fabric system. 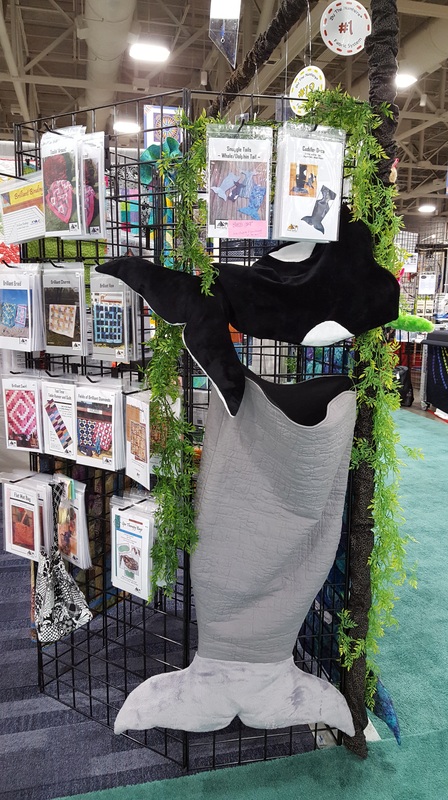 My new Orca made from Shannon Cuddle! 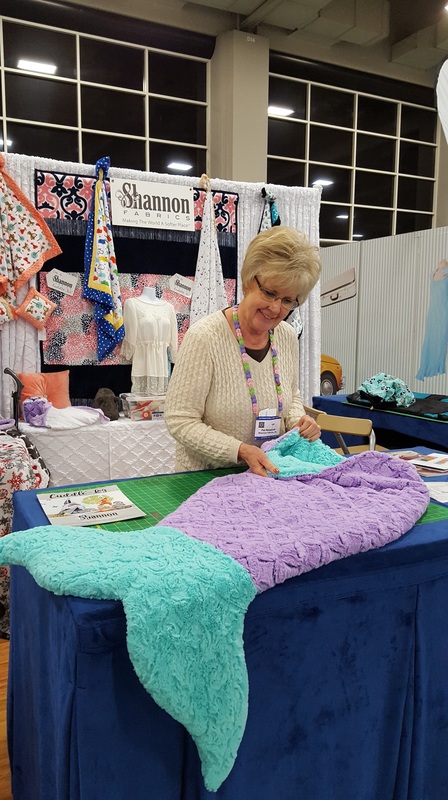 A humpback whale made for the Shannon booth and the Mermaid. Quite a hit! 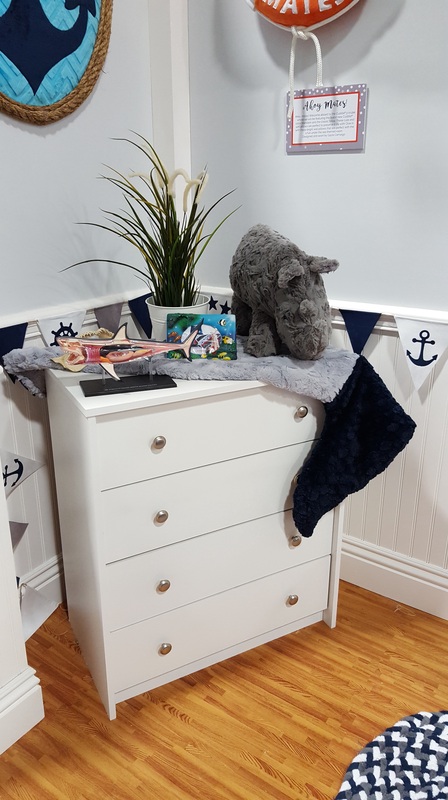 #2- try new fabrics! Cuddle is yummy and soft!